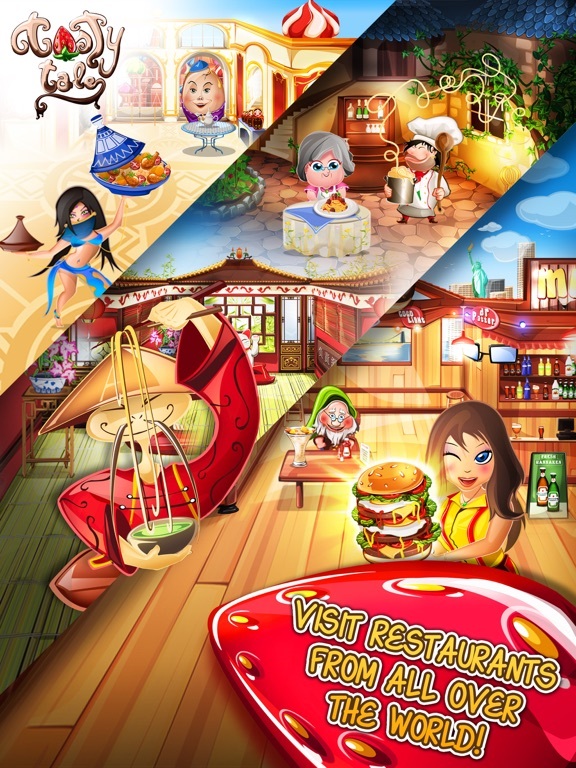 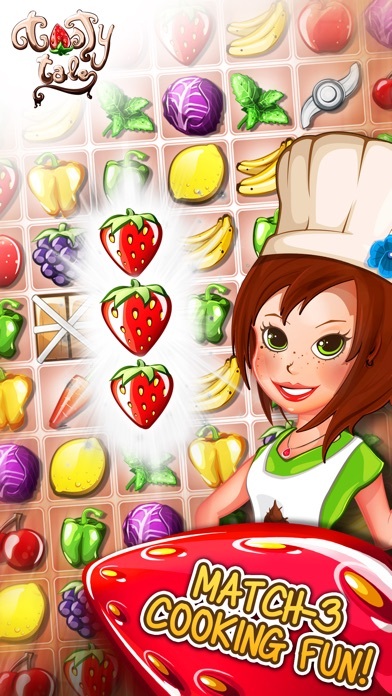 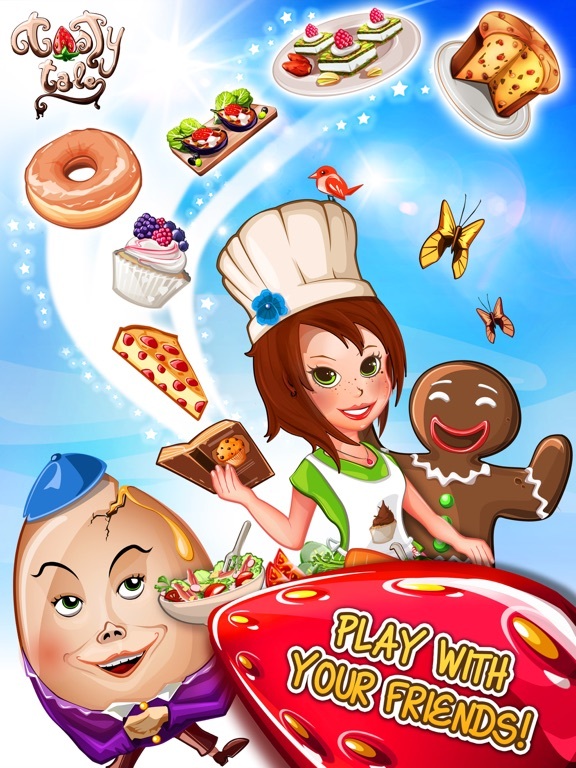 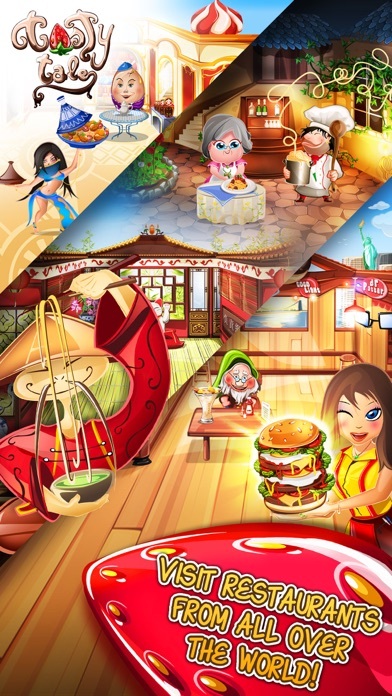 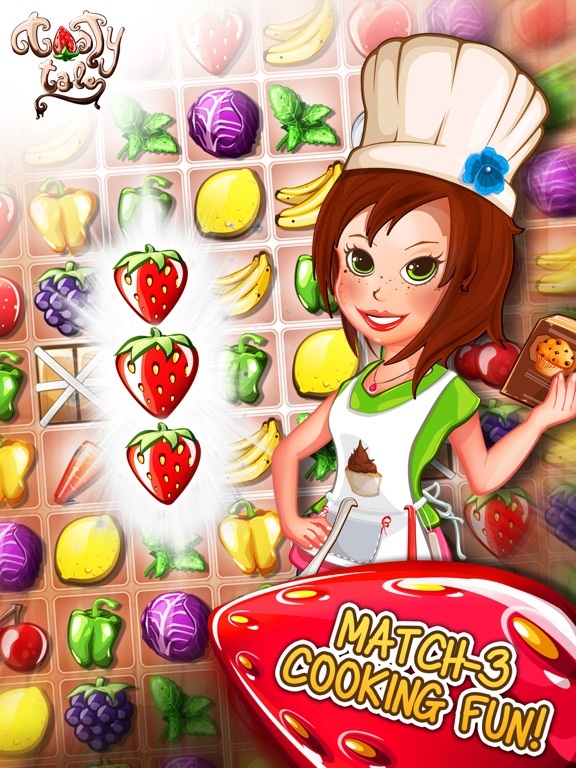 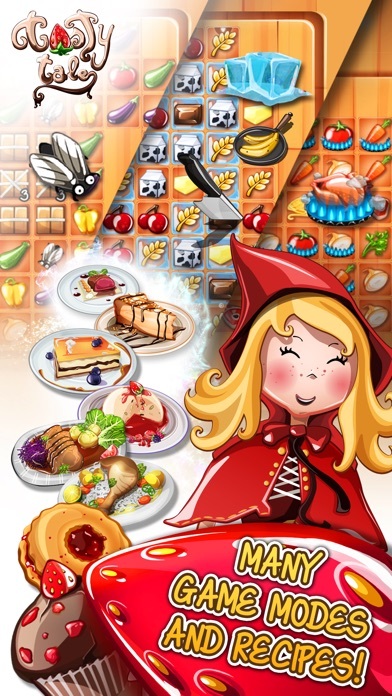 Do you enjoy cooking and match 3 puzzle games? 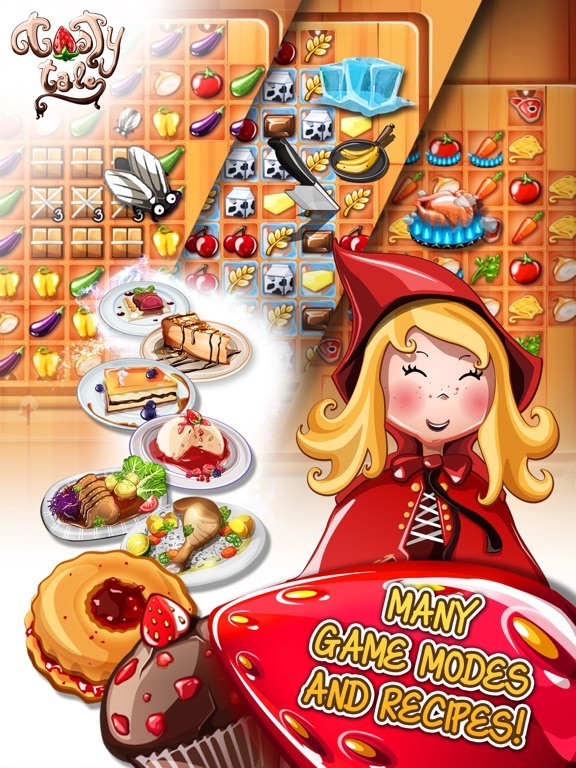 Mix and match colorful and yummy ingredients to solve over 1000 levels in Tasty Tale, a highly amusing and addictive free puzzle adventure. 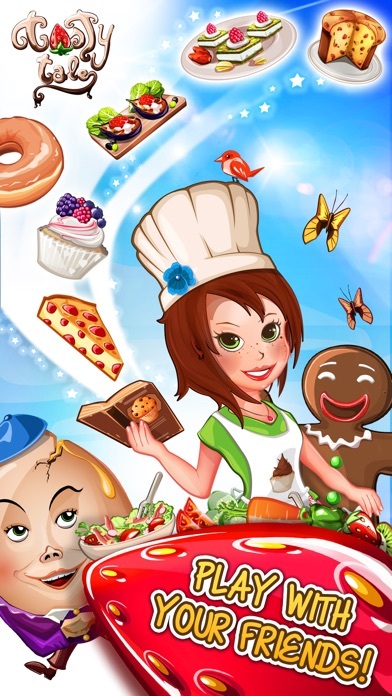 You are the chef in restraurants around the world preparing and serving tasty dishes from hundreds of recipes like salads, burgers, cookies, candy, cakes or pizza by combining vegetables, fruits, meat, fish and many more. 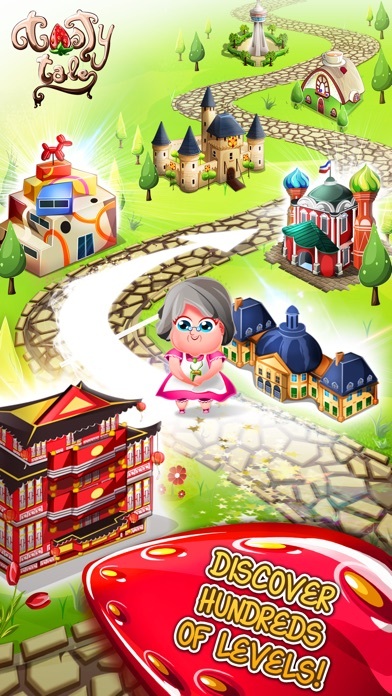 - Get ready for the Halloween Event!